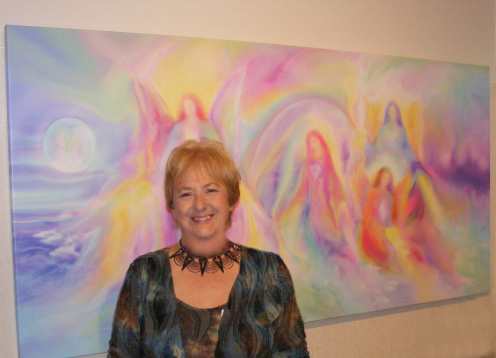 About fifteen years ago, while I was experimenting with water colour painting, I went into a meditative state and produced two incredible energetic paintings of Angels. 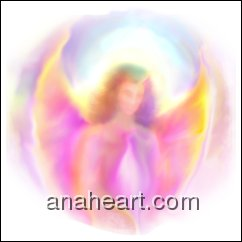 I then began to paint Angels digitally, although I had no previous experience in digital art. 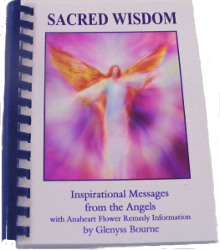 Soon after this happened I was guided to produce a book of Angel paintings with Angelic Guidance, Sacred Wisdom. 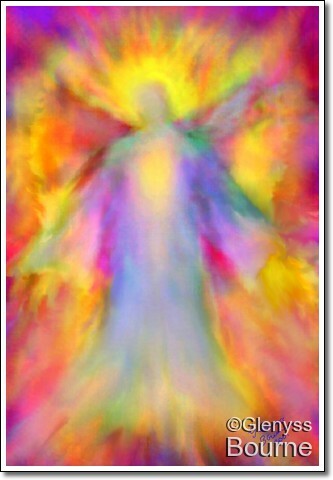 The Angel Book and Angel Paintings are a form of wordless communication that speaks to us on a soul level of “Remembrance. 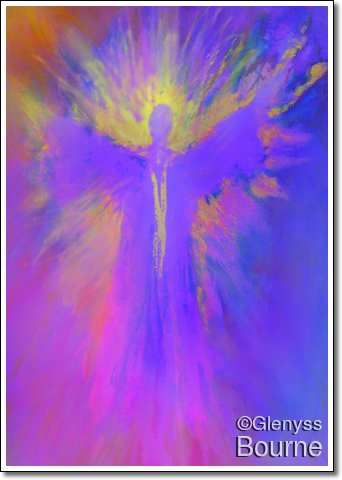 All of the Angel Paintings have been co-created with Spirit. I look at the paintings in absolute wonder sometimes and think “How did I do that?”….I had BIG HELP! I am in absolute gratitude for the gifts that have been bestowed on me, even the gift of devastating illness that took me to places that I would never have chosen to go. I feel that it was necessary to have this experience in order to totally fulfill my life’s goal. I no longer fear death, I know that I will be merely be going Home, and for me it will be a celebration.